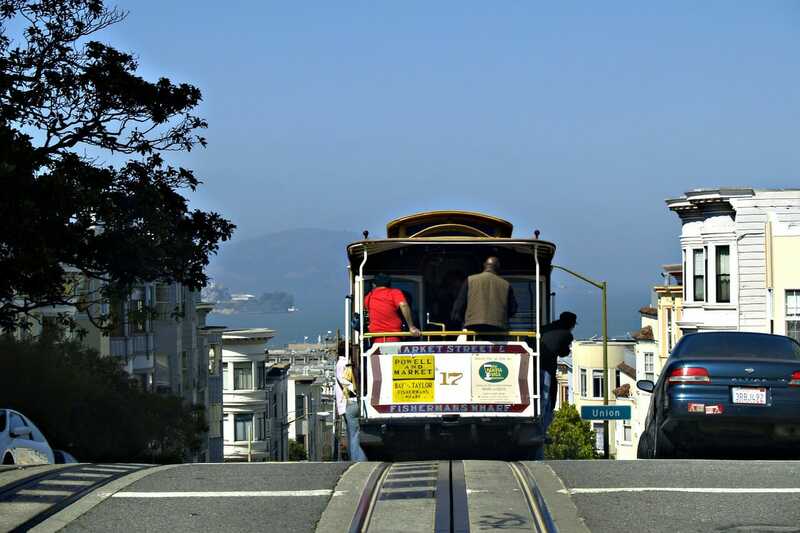 San Francisco is one of the world’s top destinations for tourists and is a wonderful city for families to visit. 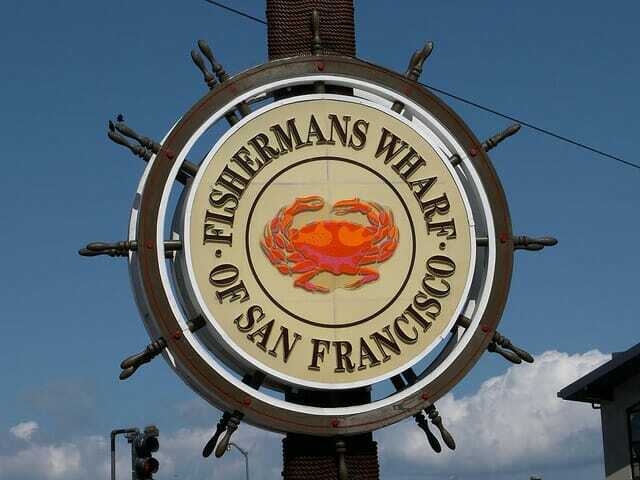 A visit to the magical city of San Francisco is never complete without some time at Fisherman’s Wharf. Yes, it’s super touristy, but for a reason. 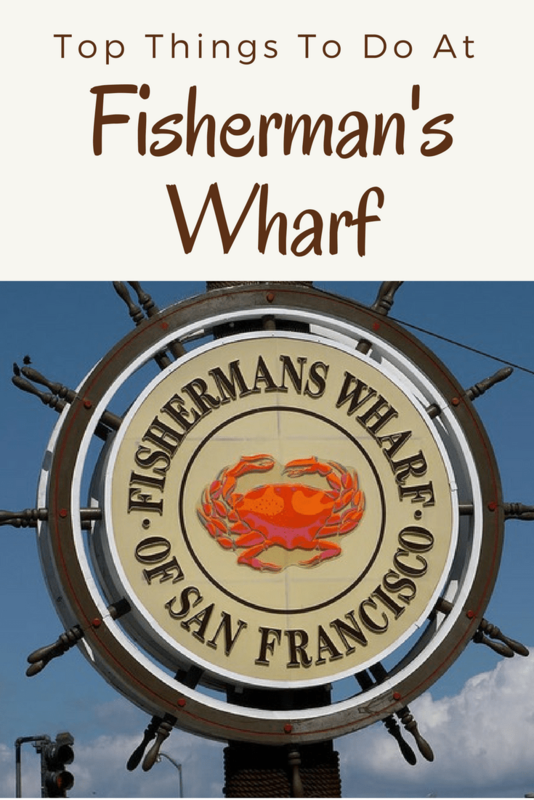 There are some great things to do at Fisherman’s Wharf that it has to be on every visitors to do list. Fisherman’s Wharf is roughly considered the area between Pier 39 and Ghirardelli Square. It is easily walkable, however there are also vintage streetcars plying up and down the wharf in case you get tired of walking. 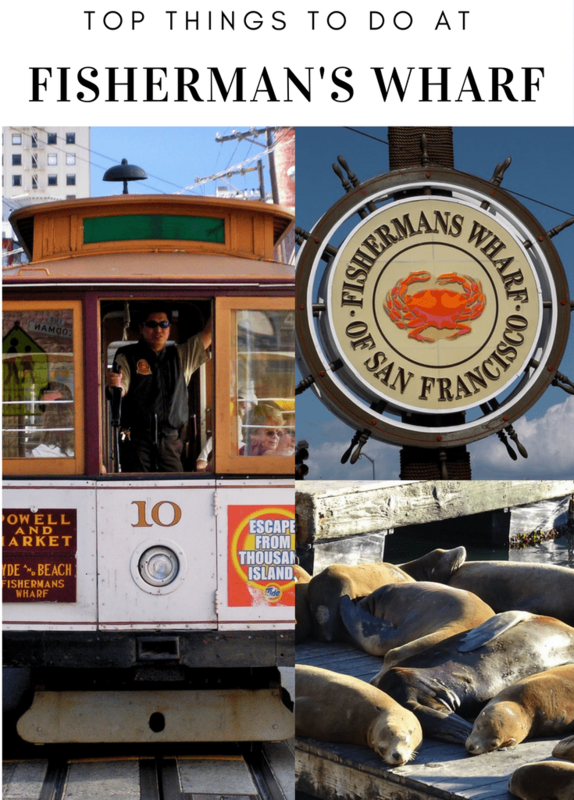 After spending so many years living in San Francisco playing tour guide to visitors and now visiting yearly with my son, I have come up with the perfect things to do at Fisherman’s Wharf with or without children. 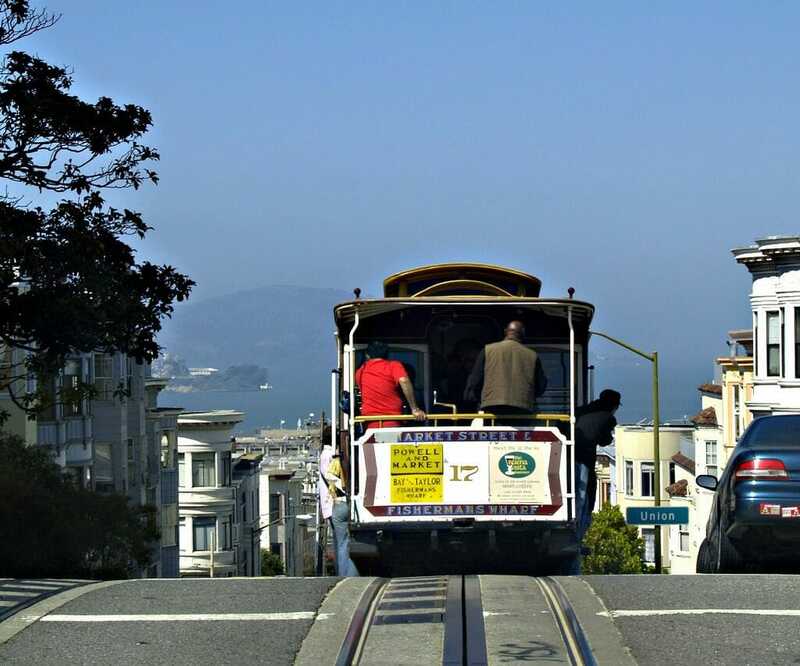 Riding a cable car up and down the narrow hilly streets is as quintessential San Francisco as the Golden Gate Bridge is. 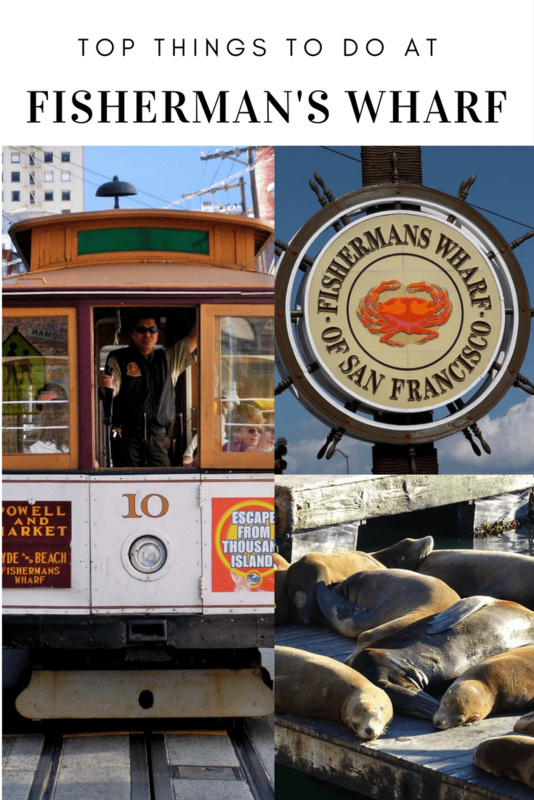 Luckily, riding a cable car is also one of the best ways to get to Fisherman’s Wharf. There are two different lines serving Fisherman’s Wharf area that you can grab from Union Square. The Powell-Hyde line drops riders on Hyde and Beach Streets (at the Aquatic Park near Ghirardelli Square), while the Powell-Mason line drops visitors on Taylor and Bay Streets (middle of Fisherman’s Wharf area, a few blocks from Pier 45 at Taylor and Bay Street). Our suggestion – ride one line down and the other back up for the best of both worlds. 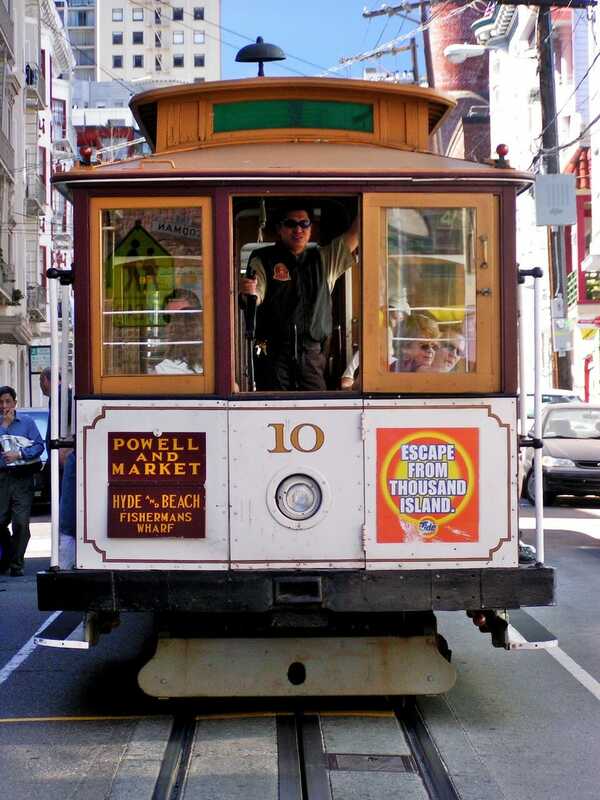 Tickets are expensive, so if you think you will ride the cable cars more than once in a day or use other public transportation, think about getting a day pass. Otherwise, make sure to download the MuniMobile App that allows you to buy tickets for cable cars, street cars and other Muni transportation by credit card. This is a lifesaver. I can’t tell you how many times I’ve been scrounging around for small bills to ride the bus home. Regardless about who you ask, one of people’s top things to do at Fisherman’s Wharf is seeing the sea lions at Pier 39. Watching sea lions lounge on floating wooden barges is somehow totally and completely mesmerizing. They flop around, fight and yell with hordes of visitors watching on. I have been there countless times and still get sucked in, every single time! For people who don’t live in California, it’s a definite treat to be so close to sea lions in the wild. If you want to know more about the sea lions, head up to level 2 to the Sea Lion Center where you can read more about the sea lions and touch their pelts. One of the two national park sites located at Fisherman’s Wharf is Alcatraz Island. This is typically on the top of most people’s San Francisco itineraries and for good reason. It provides a great opportunity to get out on the water with beautiful views over the city and the Golden Gate Bridge as well as providing access to the infamous Alcatraz prison. Tickets for this often sell out quite a bit in advance during peak tourist season and on weekends, so buy early if you can. If you just can’t be bothered to plan too far in advance, get online the morning of and see what times are still available. Typically mid to late afternoon boats don’t fill up as quickly as the morning. Another great option is to book a tour that includes Alcatraz with other San Francisco sites like the Golden Gate Bridge. 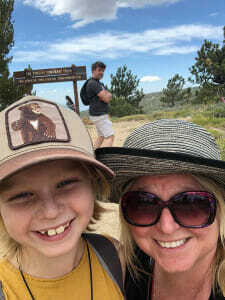 Once you have arrived, make sure to grab your Junior Ranger booklet for the kiddos and enjoy wandering around the old jail, taking in the sights and if you choose listening to the (very informative!) audio tour. Dress in layers (with warm socks/shoes), regardless of the time of year as it’s always super chilly on the island. Worried your kids are too young to enjoy Alcatraz? Opt for a 1 hour cruise that take visitors around the bay, by Alcatraz and the Golden Gate Bridge. The addition of GoCar to San Francisco’s tourist scene is wonderful for people who did not rent a car. GoCar is basically a GPS guided tour, putting you at the wheel of where you want to go. 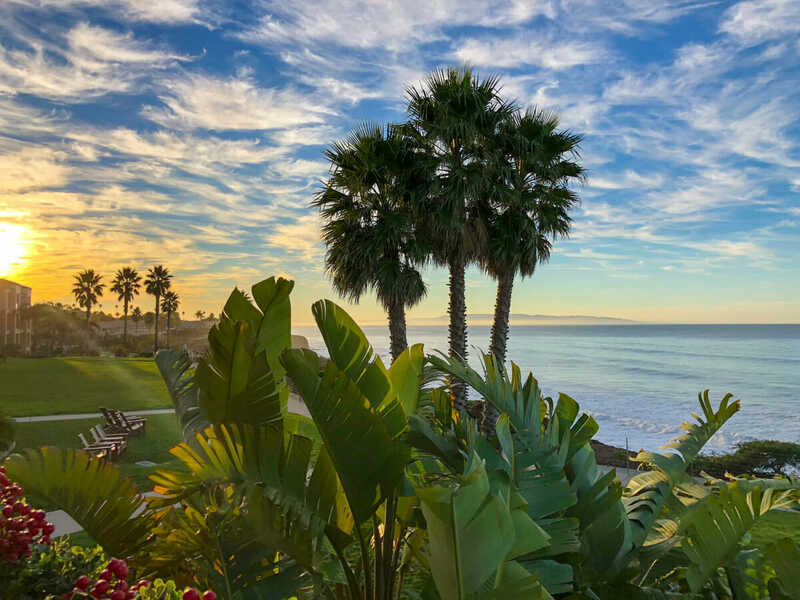 The GoCar allows you to zip around town to see many areas of the city without having to walk up massive hills or navigate the bus system too much. Each car comes preloaded with over 200 points of interest which allows you to make the most of your time, based on your interests. The included helmets have built-in audio guides, providing information about specific San Francisco landmarks and neighborhoods as you drive through them. GoCar’s only seat two passengers at a time, however we have seen many families cruising around behind one another. The GoCars are pricey, but provides a fun, unique way to explore San Francisco without having to worry about a car (or pay parking fees) during the rest of your visit. The San Francisco Maritime National Park is the other of two national park sites located at Fisherman’s Wharf. The visitor center located on the corner of Hyde and Jefferson is a great opportunity to learn a bit about the maritime history of San Francisco, even if you don’t have time to visit the ships across the road. We were surprised to learn how many boats are buried under the city! If you have time, head across the road for more hands on activities for kids as well as several massive ships to explore. Don’t forget to pick up your Junior Ranger booklet for a badge. Musée Mécanique was always one of my favorite places to take out of town visitors, long before it was relocated to Pier 45 at Fisherman’s Wharf. Now that I have a kid, it is even higher on the list of our must dos in the city! Musée Mécanique is a treasure trove of ancient arcade machines, robotic marionettes, fortune telling machines, and other electronic machineries from times forgotten. Animated film reels fill the museum, creating a busy space of noise and motion which is exciting to some, but could be overwhelming for some small kids. Entry is free and most ‘games’ will cost you only one or two quarters to use, making it quite economical. Fans of old mechanics, video games, and the bizarre will fall in love with the riches within. A must see for both locals and visitors alike of all ages. San Francisco as a whole has more restaurants than any other city in the US which means it’s always a tough decision deciding on which of the many wonderful places you should eat. Fisherman’s Wharf restaurants are much the same – delicious. While the area has its share of chain restaurants, do your best to avoid those, even when you aren’t sure where else to go. While at Fisherman’s Wharf, most people will tell you that you must partake in the classic fare of a Boudin sourdough bread bowl filled with chowder. If this isn’t your cup of soup (haha), there are plenty of amazing seafood options up and down the wharf. For a little fancier (i.e pricier!) meal, head to the Crab House on the upper level of Pier 39. Here you can indulge in mussels and a whole crab to share. While the space is small, it is family friendly with a small kids menu available. If you don’t have time for a sit down meal, grab some clam chowder or fish and chips at any of the delicious spots along the wharf. I haven’t had a bad meal there yet! After your meal, walk it off on your way to Ghirardelli Square for some mouthwatering chocolate samples and a massive ice cream sundae! 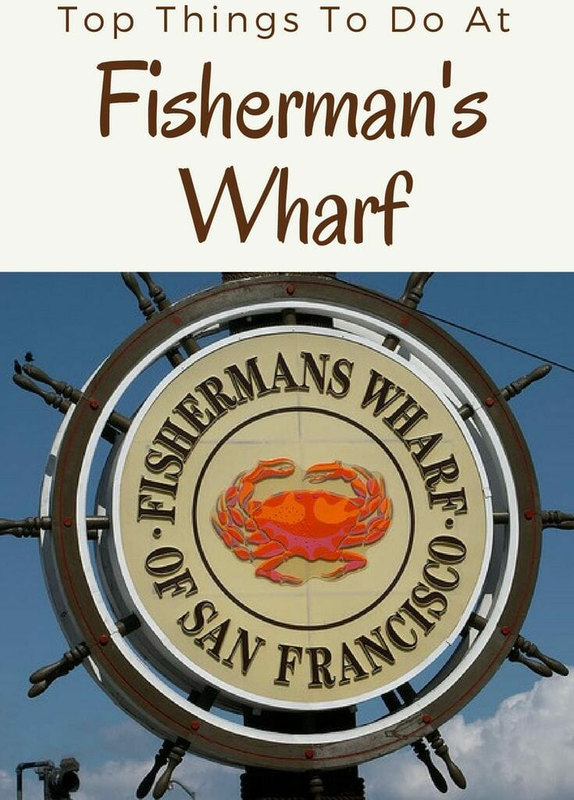 Have you been to Fisherman’s Wharf? 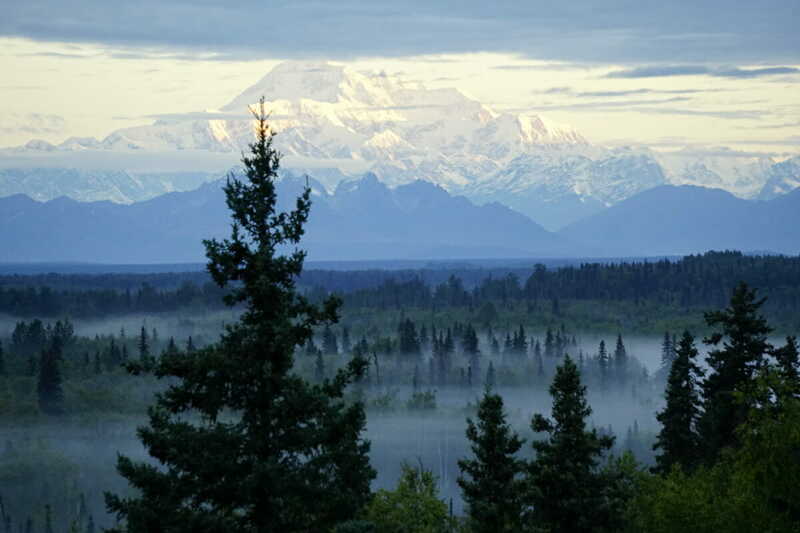 What are your favorite things to do and see? Looking for more things to do? 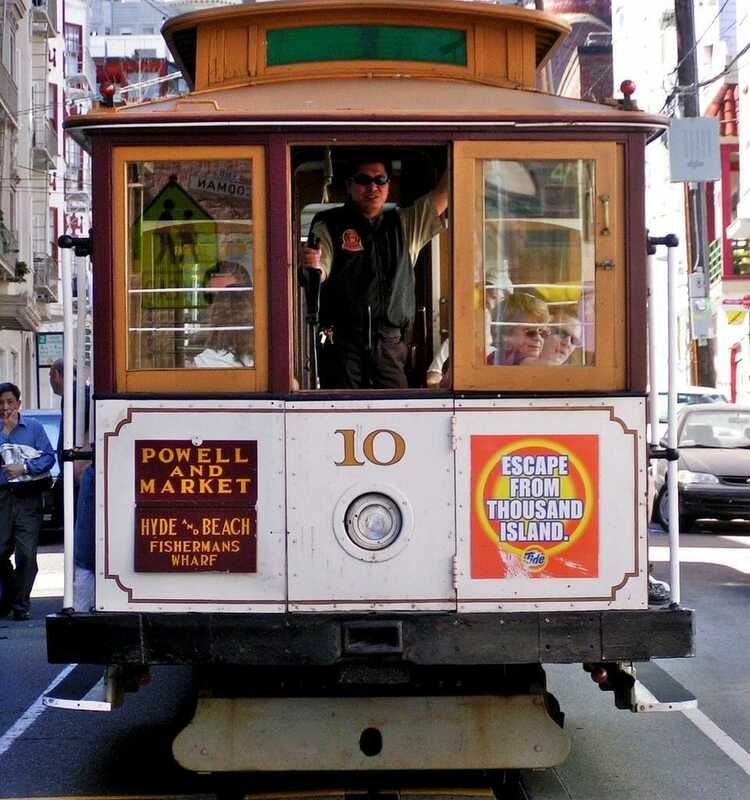 Here is my list of top things to do in San Francisco with kids. 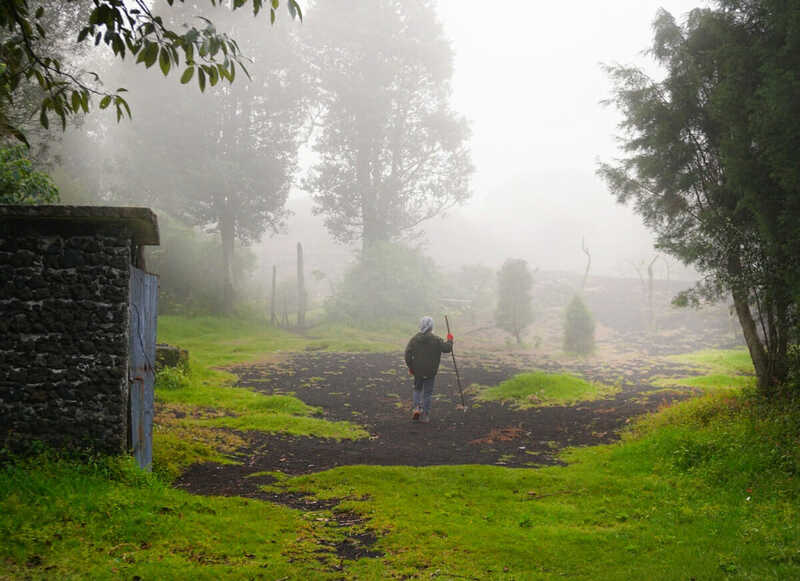 next post: Arenal or Monteverde? Which is better?